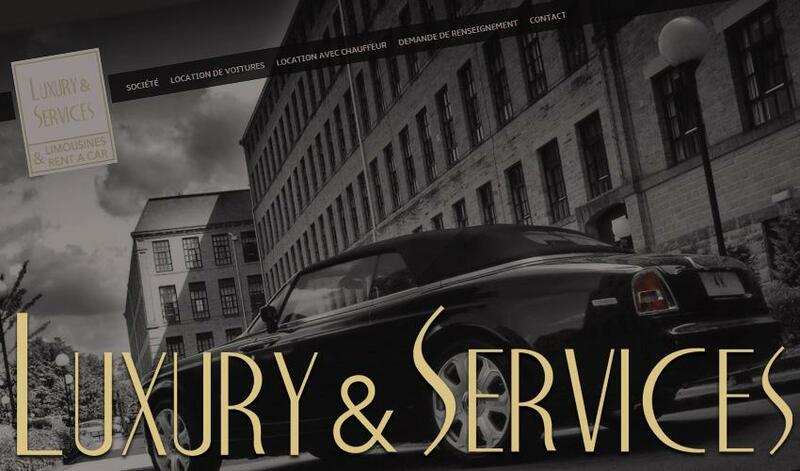 Luxury & Services Rent is pleased to present its new website! A brand new website with new vehicles for a new season! You'll find the latest cars available for hire, along with numerous photos and detailed descriptions of our entire fleet of rental cars. We hope you will enjoy exploring our new site.